Architects located in Cape Town, South Africa. Added on July 22, 2010 by Loudon Perry Anderson. 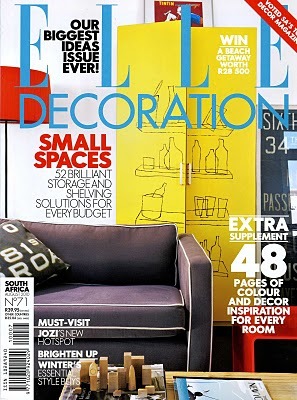 barkly road house is the cover feature of the august issue of elle decoration south africa. visit the elle decoration blog to see more images.